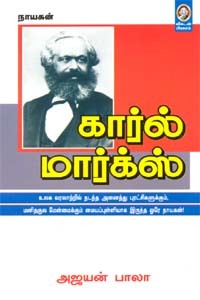 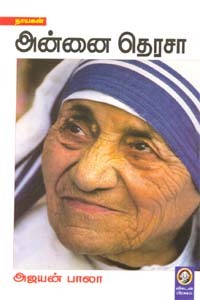 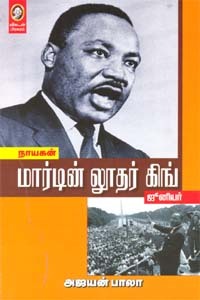 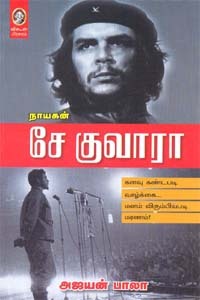 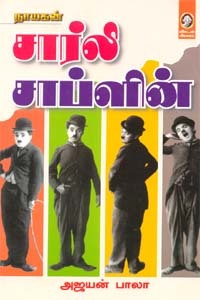 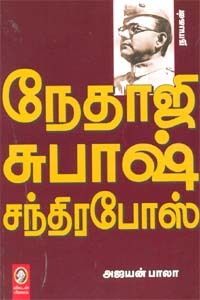 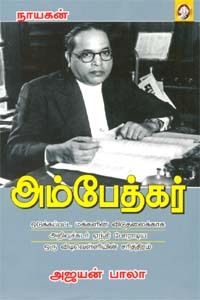 Find all tamil books written by Ajayan Bala(அஜயன் பாலா). 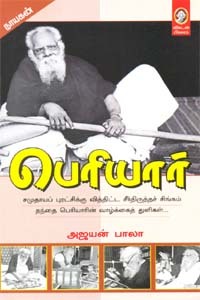 Buy Ajayan Bala books. 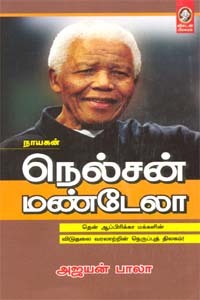 Contact us for any help with your tamil book online shopping needs.